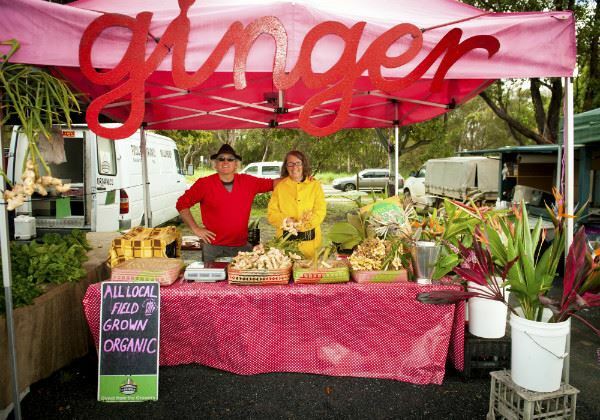 Farmers and community markets are all the rage in Australia. 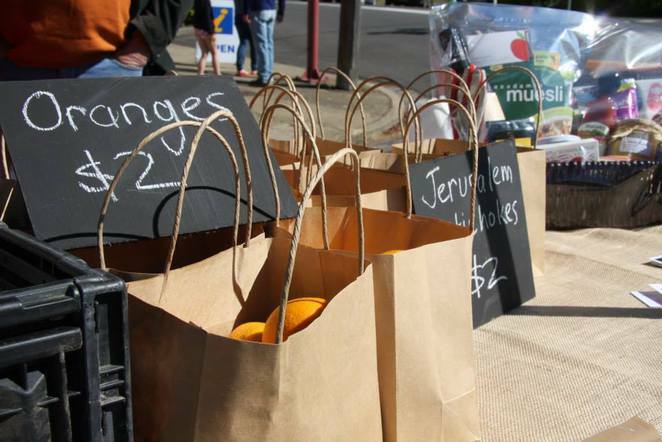 In cosmopolitan cities like Sydney where residents increasingly source artisan products and gourmet food, weekend markets like the Sydney Morning Herald Growers' Market and Northside Produce Market bring fresh produce into the city. Better yet, a drive out of Sydney will put you at the door step of markets that represent the best of their areas and regions. 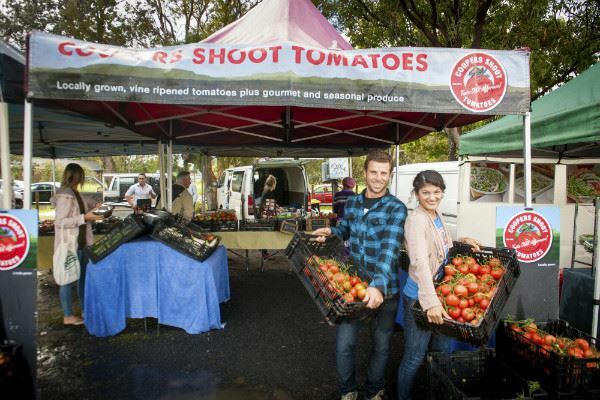 Here are some farmers and community markets outside Sydney that make for a great family outing while filling up your larder over a weekend and even a weekday. 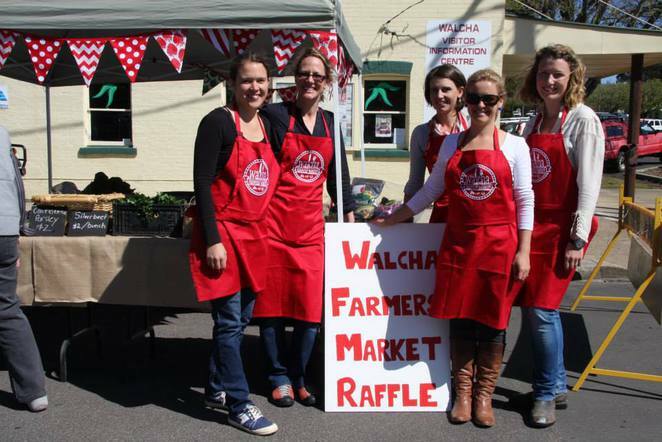 The Walcha Farmers' Market is a community fresh food market consisting of farmers and food producers within a 2 hour radius of Walcha who sell farm-origin and associated value-added processed food products. It is located at McHatten Park, corner of Fitzroy and South Streets. The market operates from 8.30am to 12.30pm on the 3rd Saturday of every month. You can buy organic fresh vegetables, fruit, meat, poultry, dairy, bread and baked goods, honey, olive oil, herbs, condiments, wine, coffee, teas, spices, edible by-products, plants and flowers. It also offers kids activities, competitions, music and entertainment, workshops and classes on growing, gardening, composting and cooking. The Byron Farmers' Market started in December 2002. It was the result of collective efforts of its community of local farmers, growers, environmentalists and families who wanted a growers market in their area. The focus is on freshness and savings as produce comes from organic growers and conventional producers in the Byron Shire. 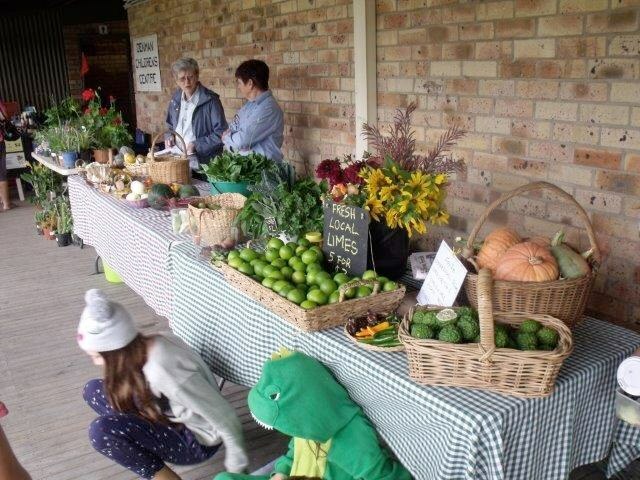 You can buy a wide range of fresh seasonal produce grown locally in the greater Northern Rivers region. 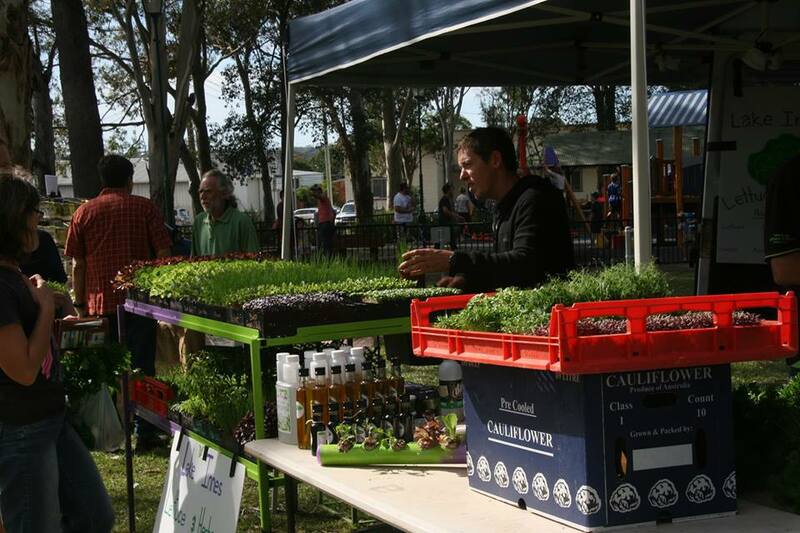 The Byron Farmers' Market is held every Thursday morning from 8am to 11am at Butler Street Reserve. 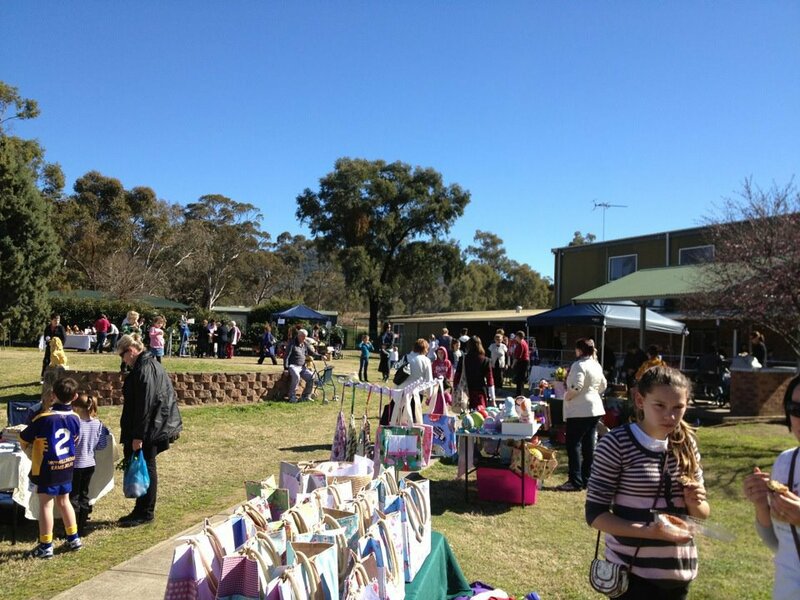 The Denman Farmers & Artisans Market is a community run market in the Upper Hunter Valley. This producers only market is operated by the Denman Farmers Market Association. 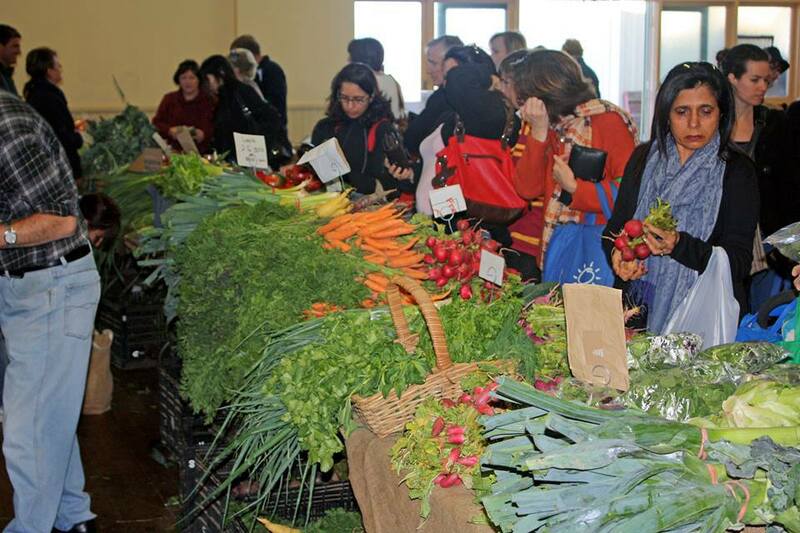 You can meet producers of fresh fruits and vegetables, meat, cheese and dairy, seafood, nuts, oils and olives, preserves, cakes, pre-packaged foods, wine, locally grown plants, seeds and seedlings, natural fertilisers and locally grown cut flowers. The Market supports schools, community groups and not-for-profits by providing a free stall at the market and a "wishing well" to collect donations. It also welcomes sponsorship and Market Day Sponsors of $100 receive a free stall and advertising. It is located in Lions Park, Ogilvie Street and operates from 8am to 1pm on the first Saturday of each month. The Hastings Farmers' Market established in February 2002 was the result of collaboration between local producers and the Hastings Council. This popular community market is all about offering produce and products often hand-picked the day before the market. You can expect to buy the freshest and the best from local farmers and food producers who sell a large variety of produce and hand crafted gourmet food products. 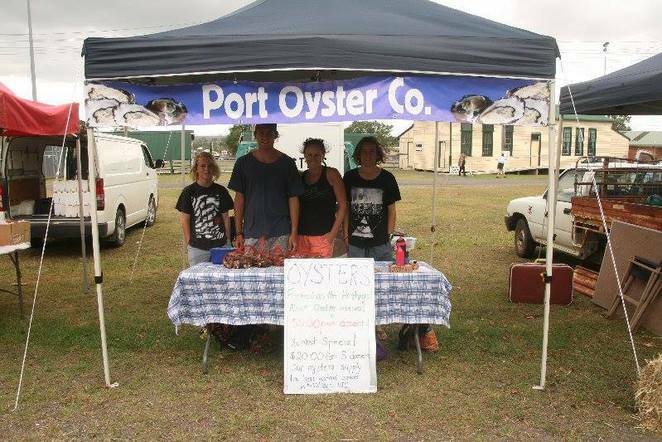 The Hastings Farmers' Market is held between 8am to 12pm on the 4th Saturday of each month at the Wauchope Showground. 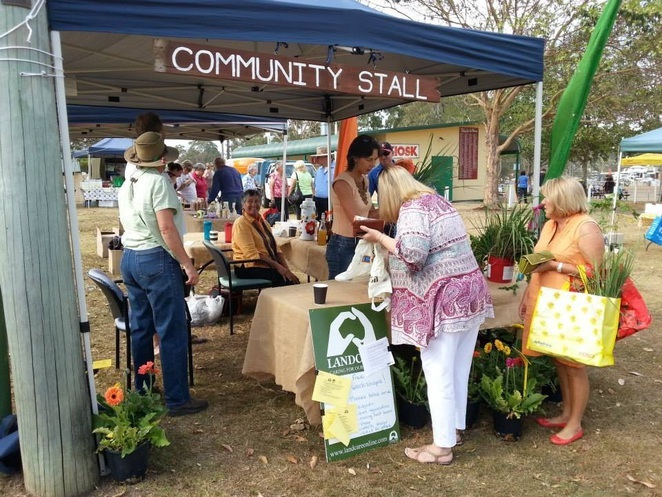 This original farmers market in the Manning Valley has been operating since 2003, supporting the local community and any produce or product that is grown, baked or made sustainably in the region. 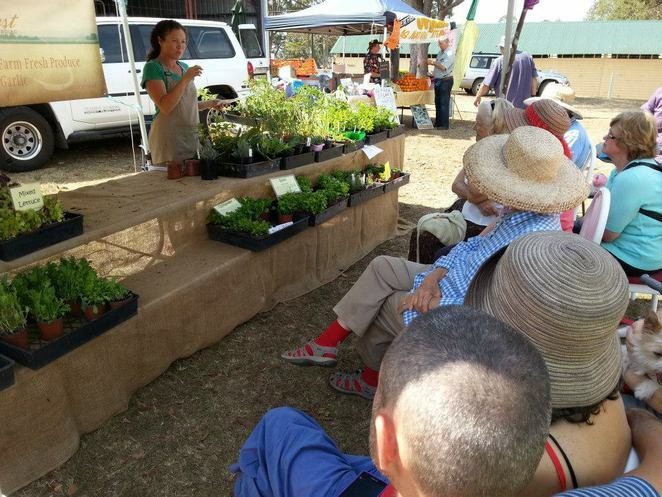 You can enjoy the friendly atmosphere and the fresh produce from the Manning Valley locals and growers. The Wingham Farmers' Market is held between 8am to 12pm on the 1st Saturday of every month at the Wingham Showground, Gloucester Rd. Blackheath Growers Market offers a one stop grocery shop. Organised by Black Castle Events, it showcases over 60 growers and producers who always bring the best and freshest produce straight from the paddock to your plate. You can buy goats, sheep and cows cheeses, pork, beef, salt bush lamb, duck, fresh and smoked seafood, fresh fruits and vegetables, olives & antipasto, fresh breads, olive oils, organic family pies and many more. 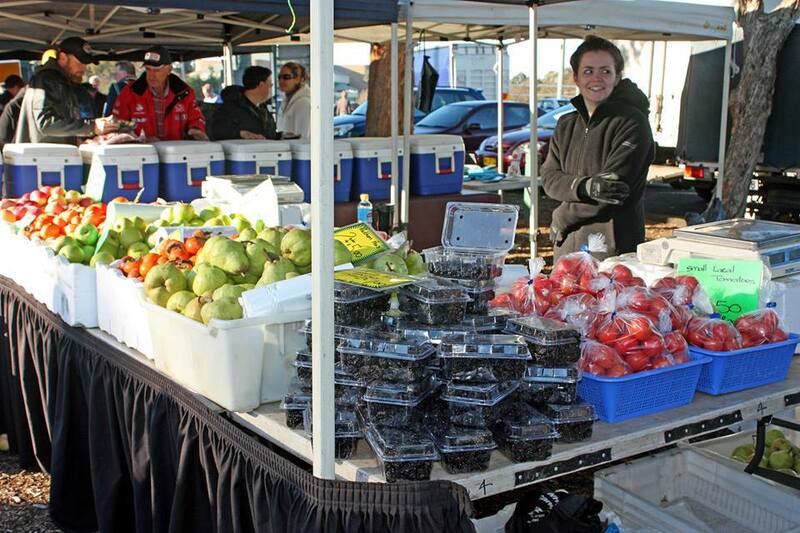 The market operates between 8am to 12pm on the 2nd Sunday of each month at the Blackheath Community centre, corner of the Great Western Highway and Gardiner Crescent. Black Castle Events also runs the Hawkesbury Harvest Farmers & Fine Food Market in Castle Hill and the Katoomba Growers Market in Katoomba. Nice list of places, Lionel. Richmond Good Food Market in Richmond Park has locally grown fruit & veges, a farmer who sells meat from his farm, local cider, breads, coffee, olives & sauces, and lots more yummy stuff - and it varies from week to week, so there's always something new. It's on March Street, Richmond & is 10 mins drive away from the Hawkesbury River every Sat morning, 7am to 2pm. Visitwww.richmondmarket.com.au for more info. Hawkesbury Harvest markets at Castle Hill, Penrith and elsewhere for all sorts of produce from farms of many types. Also, Richmond Good Food Market each Saturday 7am to 2pm at Richmond Park, Richmond - good coffee & variety of many and varied foods, fresh, cooked, preserved, etc.